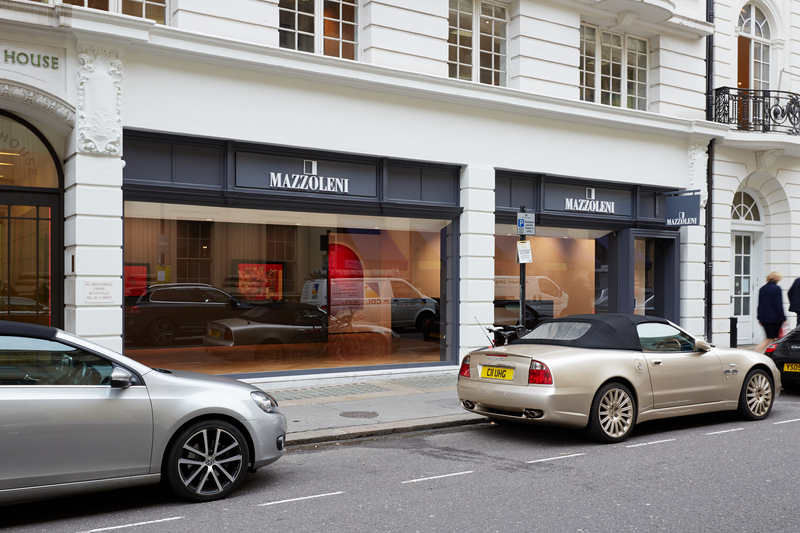 This exciting new gallery has opened in London’s Albemarle Street and like its Turin counterpart, which opened in 1986, it will show the very best in Post-War Italian Art. 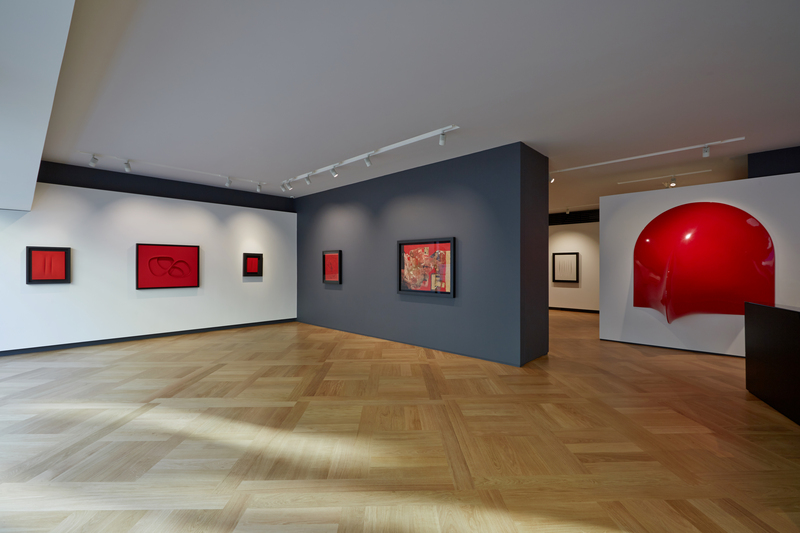 The Founding Director Luigi Mazzoleni clearly reveals his love and enthusiasm for these works when discussing them. Indeed in this inaugural show, curated by Francesco Poli, one can understand why he is so passionate. 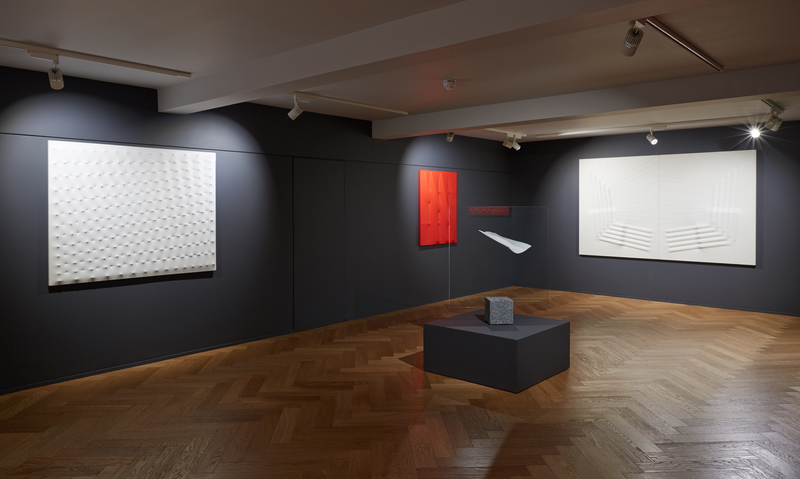 Among the artists included are Agostino Bonalumi, Alberto Burri, Enrico Castellani, Paolo Scheggi, Piero Manzoni and Lucio Fontana and they are all important for the contribution they made to increase awareness of Italian Art internationally in the 1960s and 70s. As these images show they are works that powerfully engage the viewer and maintain their innovative appeal and originality. 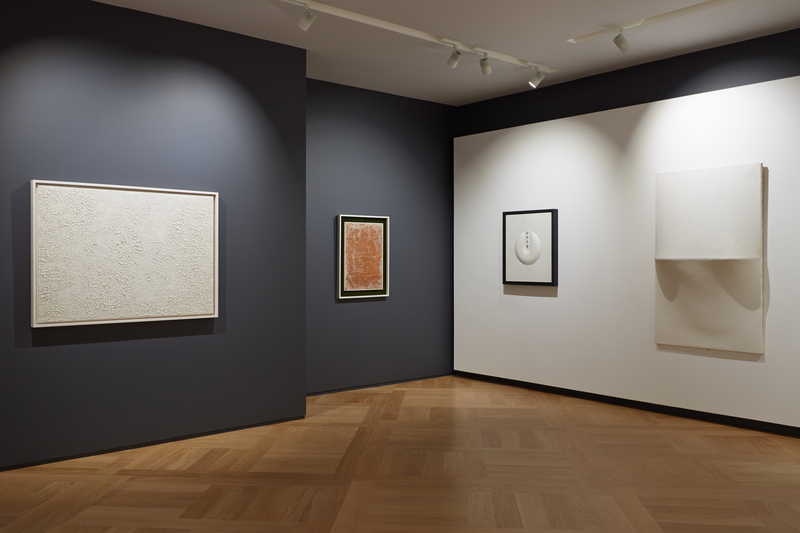 The works on view befittingly for an opening exhibition pay tribute to the Italian flag’s green, white and red. I do exhort you to experience them for yourselves. My favourite? 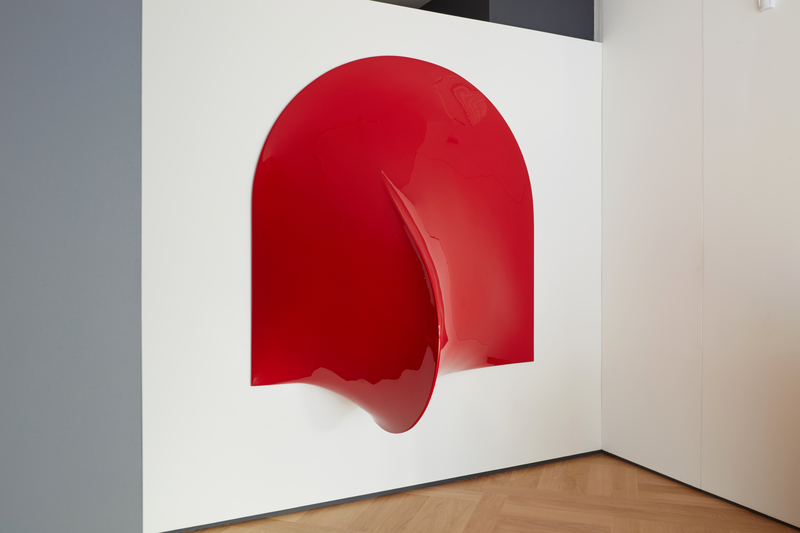 Agostino Bonalumi’s Rosso (1969)! This entry was posted in 20th Century Italian Art, Fine Art, Sculpture, Visual Arts, Works of Art and tagged Agostino Bonalumi, Alberto Burri, Enrico Castellani, European Art, Fine art, Italian Art, Lucio Fontana, Paolo Scheggi, Piero Manzoni, Post-War Art, Sculpture, Visual Arts.